Join us News Where are we? What do we do? Who are we? For all the latest Jellybeans News follow us on our Twitter feed, you will find all holiday details as well as important news like weather closures etc. THE SMILES say it all – a successful Birmingham nursery that was ordered off the site it had occupied for more than 14 years is now back in business after overcoming the upheaval of finding another home. It’s an inspiring tale of triumph over adversity for Jellybean Pre-School Nursery manager, Lee Blair and his wife Lisa, who have just opened their new base – thanks to help and support from the Handsworth-based Dojo Community Project. 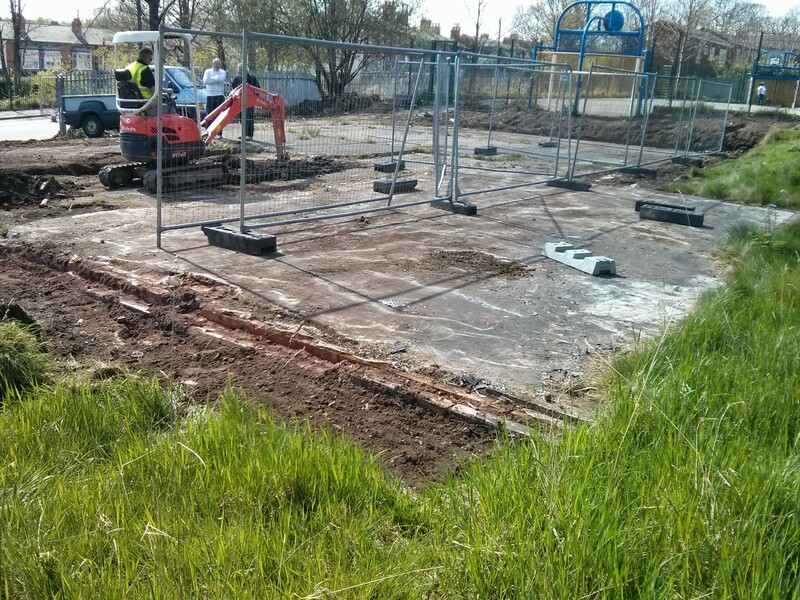 A brand new building is taking pride of place on land known as Hockley Adventure Playground at Claremont Road, which can now be shared with members of the Dojo project for their fitness sessions when the nursery is closed. 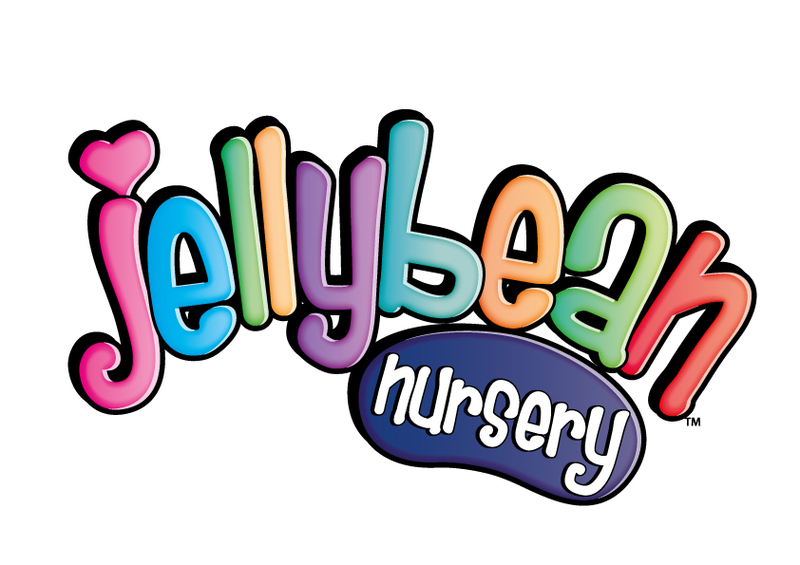 The closure notice last year was a mighty blow for Jellybeans, which was awarded ‘good’ in its last OFSTED inspection, and received the highest Quality Assurance award in Birmingham two years ago when it was given a coveted Effective Early Learning Quality Assurance award. Jellybeans had originally shared a site with St Michael’s CE Primary Academy less than a mile away. “We certainly could not have started again without the help of the Dojo Project, run by Hector Pinkney, who is known as ‘Mr Handsworth’, his sister Del and their company secretary Brenda Lawrence,” he said. Lee and Lisa, who tied the knot in Jamaica, were helped by family and friends to paint the nursery and now they have a much improved building with plenty of space for pre-schoolers to learn the ropes. Although only open less than a month, they already have 15 youngsters, but have a capacity for twice that number. Having now acheived full approval from OFSTED, Jellybeans opened to our first children. For everyone who worked so hard over the summer getting the new building ready, there work was rewarded on Monday morning, seeing children arrive with smiling faces, the warm and brightly lit new building, a hive of activity. Work completed on a new Jellybean. Work starts on a new Jellybean. so we are in very capable hands. The building will double the size of the current facility, and will be finished prior to the new school term September 2014, providing the best possible facilities and setting for our kids, we also hope that it will become a recreational focus for the wider community from all age groups. Click on our badge above too see our information on Netmums. Netmums is a great resource for both Mums and Dads, and well worth joining, not least of all because of the support they give all of us. They have great ideas, a whole wealth of information, and more often than not if you can't find what your looking for here, you won't find it anywhere - A great site.